Mermaiding is becoming popular all over the world! 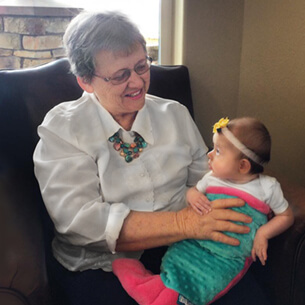 With more and more classes being taught throughout the USA, there is a good chance other mermaids live close by you, and you don’t even know it! 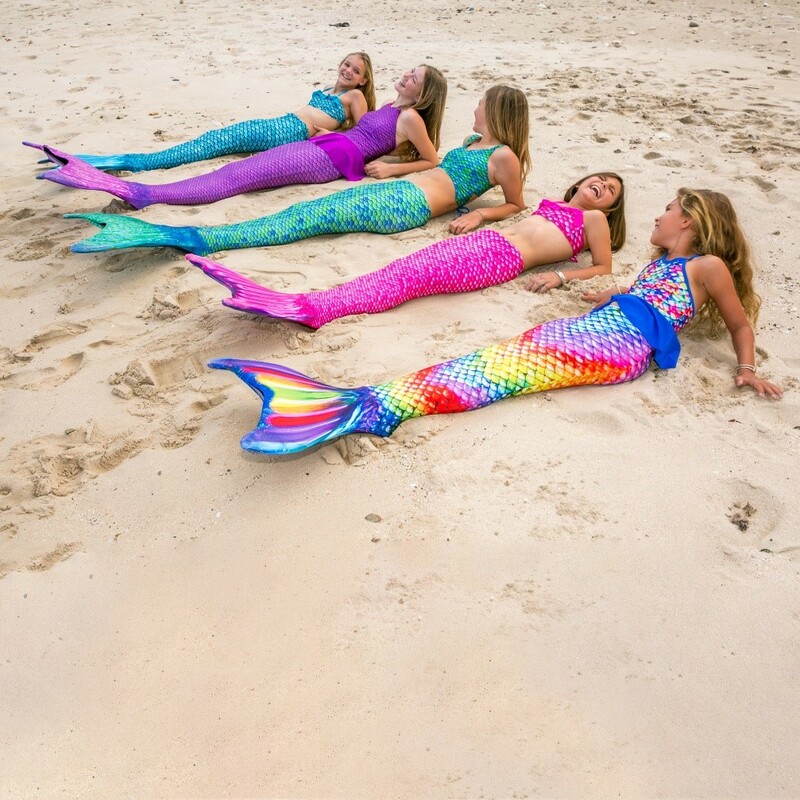 Some mermaids are doing Meetups at local pools, springs, or beaches where they swim together. If you are nervous about going, here are a few things to know before you go. There Will Be New Mermaids, Just Like You! Where did you get your tail? How long have you been Mermaiding? If you are slightly embarrassed about your passion, don’t be! 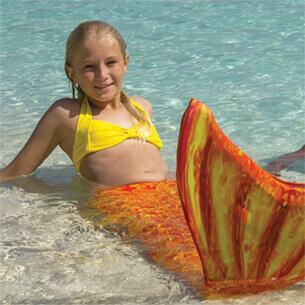 Mermaiding has become more mainstream as enthusiasts can now make a profession out of swimming in their tails. 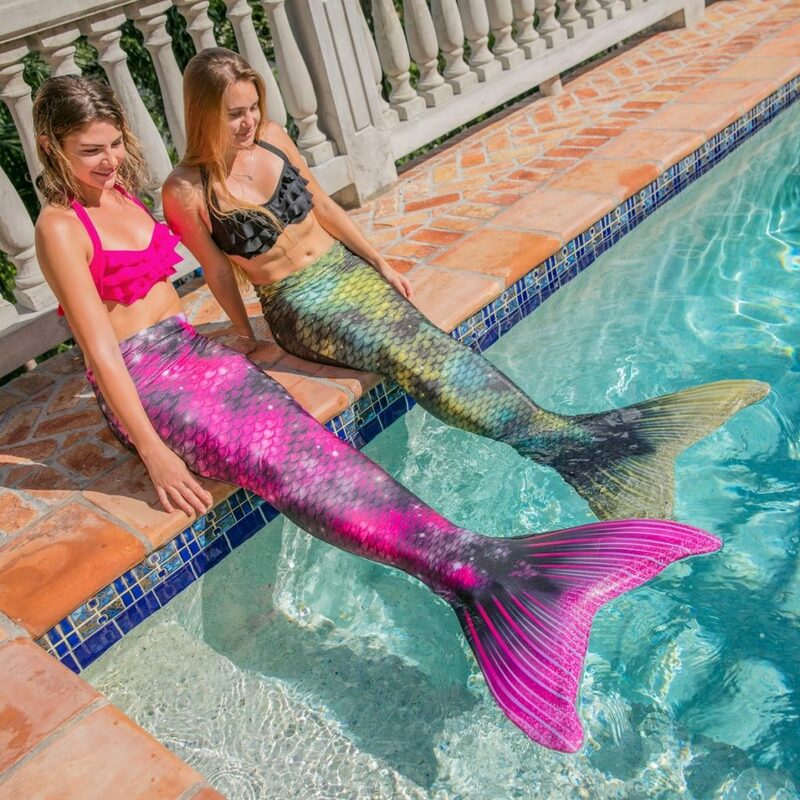 More likely, there will be swimmers nearby that confess “I love mermaids too,” and they may want to know where you got our tail or they will want to try it out for themselves. If you are not very comfortable opening your eyes underwater, no worries! Most mermaids wear goggles part of the time. What fun is it if you can’t see others swimming, or what your own tail looks like in the water. 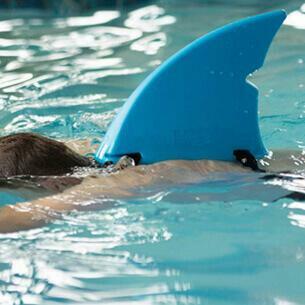 Bring goggles and you can work on getting use to what swimming feels like without them. Make sure to take some photos! Part of being a mermaid is seeing your own transformation in a tail. 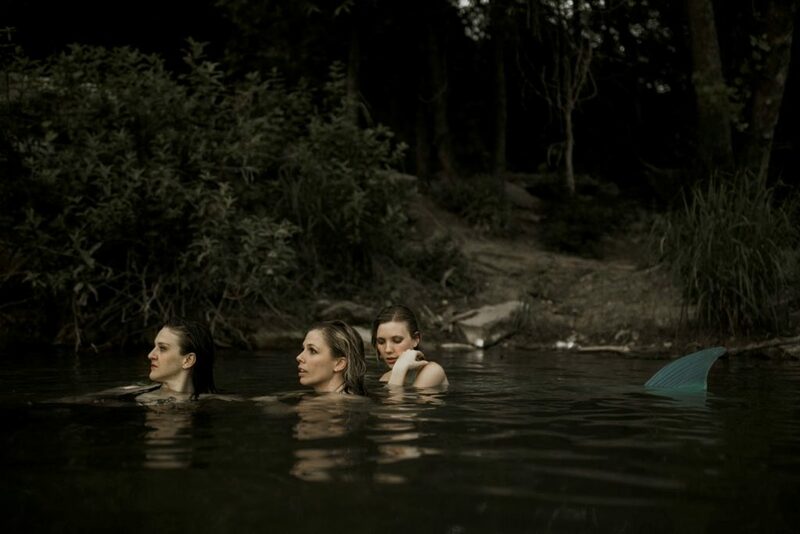 Other mermaids are more than willing to help take pictures or footage of you. Getting a simple GoPro for underwater video can also help you improve your dolphin kick, if needed. If anything, make sure to get a group picture and share it on your social media. Swimming in general can be exhausting, and your time in a tail will slip away faster than you expect. Make sure to take breaks so your body can recover. These breaks are a fun excuse to eat snacks and connect with the other mermaids in your area. Also, drink water frequently and remember to reapply sunscreen if outside. Good luck and have so much fun at your mermaid meetup! Guaranteed you will make some friends and have a good time. 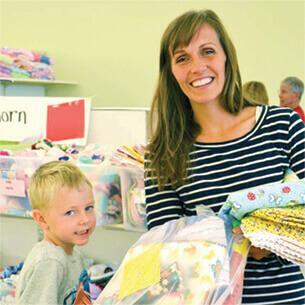 Please share your pictures in your Fin Fun tail with us at social@finfun.com. Molly is the owner of the blog Everything Mermaid and enjoys writing articles not only for her blog, but other mermaid sites. 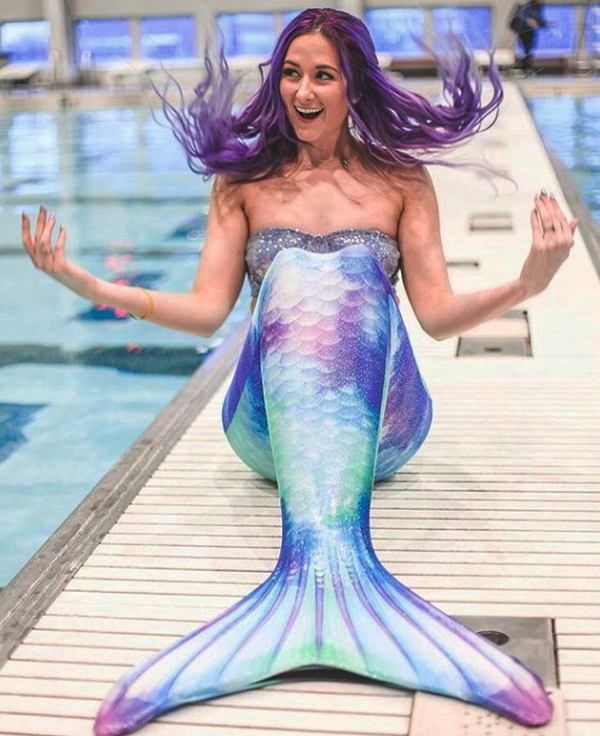 She specializes in mermaid product reviews, discounts codes, and loves to interview professional mermaids around the world!